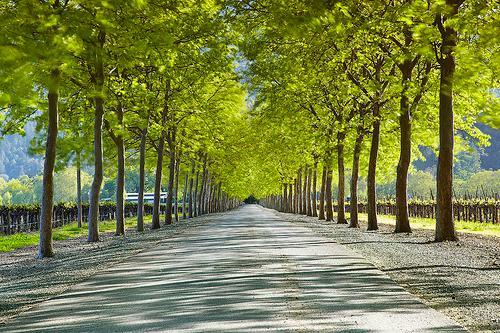 Sycamore Lane produces some of the most popular varietals in the world, and it all starts with carefully selected grapes that are grown in California's most respected wine regions. With varietals of White Zinfandel, Pinot Grigio, Chardonnay, Merlot and Cabernet Sauvignon available, Sycamore Lane produces wines that meet the tastes of a discerning palate and that can pair well with great food. Where can you find Sycamore Lane? Not in a grocery store. Not at the wine shop. There's only one way to get Sycamore Lane, and that is on the wine list. Sycamore Lane is a foodservice-only wine designed to meet the unique needs of the on-premise category. Because Sycamore Lane wines are not sold at retail, cost comparisons will never be an issue, so you can price this house wine appropriately.